One of the nicest ways you can show your most valued employees and clients just how much they mean to you is with corporate gifts from Seaboard Graphics. Our fine selection of gifts is the perfect way to show your gratitude to those individuals who work hard all year round to make your business a success. Giving personalized corporate gifts is an easy way to show your appreciation to those hard workers or those loyal clients. 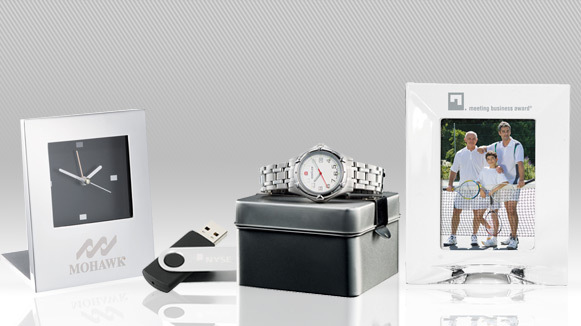 In fact, corporate gifts are a great way to showcase your branding as well. So when you want a gift that will speak to your clients and employees and promote your branding, custom printed executive gifts are the way to go. Whether it’s holiday season, a company get-together, or an end-of-the-year banquet, corporate gifts are a great choice. Any type of custom printed executive gifts will send them a message that says you truly do care. The team at Seaboard Graphics will help you choose just the right gift for the occasion, and we’ll work with you to design your logo and business or organization information so that it blends perfectly with the gift of your choice. 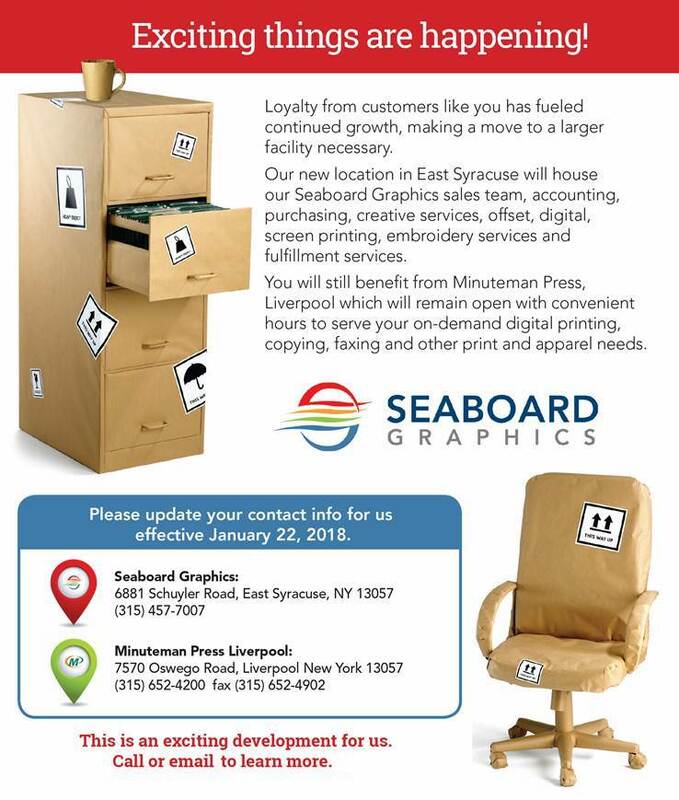 To find out more about the variety of corporate gifts Seaboard Graphics offers, call us at 800-721-1663 or contact us, and we will be happy to help you.